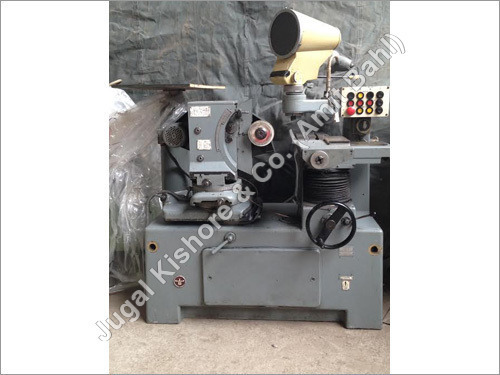 We have been offering Used range of Optical Profile Grinder in brilliant condition without any wear and tear. The range has continuously proven as the highest performing product with new standards in the grinding purposes of high-precision spares for tool and die. The array is available with high accuracy and efficiency features with uncompromising mechanical concept. They are available with high tech machine components designed from steel, carbide and varied other materials. With built-in measuring technology and fast stroke systems, the collection ensures high end performance. Built-in automation solutions provide the clients with ease and swiftness in performance. 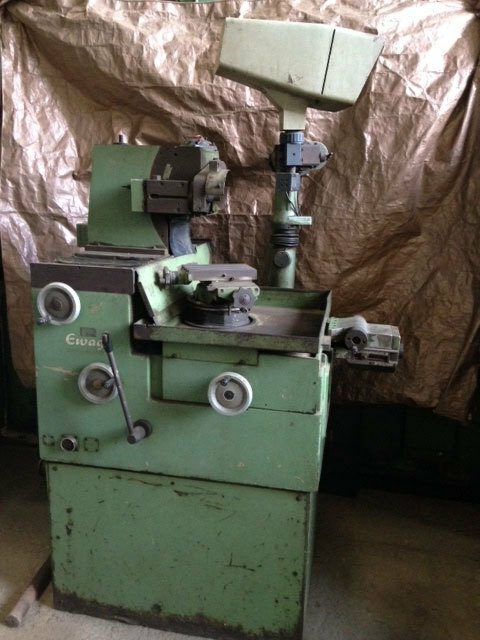 The fully automated grinding center with easy to operate buttons ensure high end efficacy with no trouble and hassle. Built-in advanced processes enables fully automated grinding of the products in exact dimensions and specifications. The range comes with matchless features like easy operations, swift processes and no maintenance.